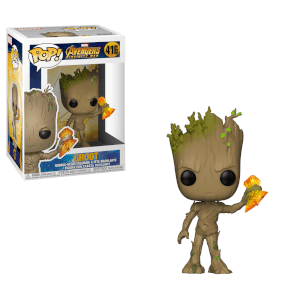 From the Guardians of the Galaxy film comes this Guardians of the Galaxy Dancing Groot Pop! 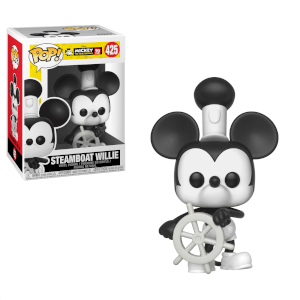 Vinyl Bobble Figure! The Guardians of the Galaxy has been around since 1969, and with a movie finally made, Marvel gives the superhero team the Funko Pop! Vinyl treatment! This Guardians of the Galaxy Dancing Groot Pop! Vinyl Bobble Figure can dance along to your "Awesome Mix" on a desk or on your car's dashboard with his bobbling head! 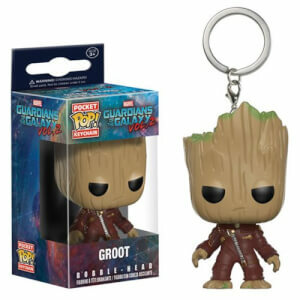 The Dancing Groot Pop! 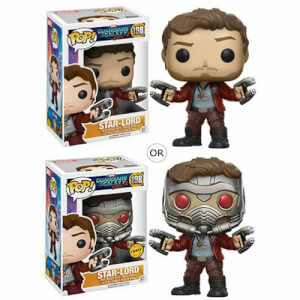 Vinyl figure makes an essential addition to any Guardians of the Galaxy fan's collection! Ages 14 and up. Groot is the greatest thing in the world and is so cute, especially when he is dancing in his plant pot. Life isnt completed unless you have one of these.